every department including central heating installation and repairs. give to you. Your satisfaction is what we build our business upon. job big or small, to the highest of standards. whether it be a boiler repair or a central heating installation. 24 hour phone lines for immediate telephone assistance and we’ll send one of our team out to help you at any time. 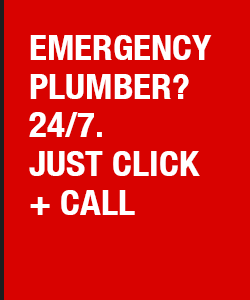 Taylor Plumbing & Heating does not charge for call outs on scheduled works.